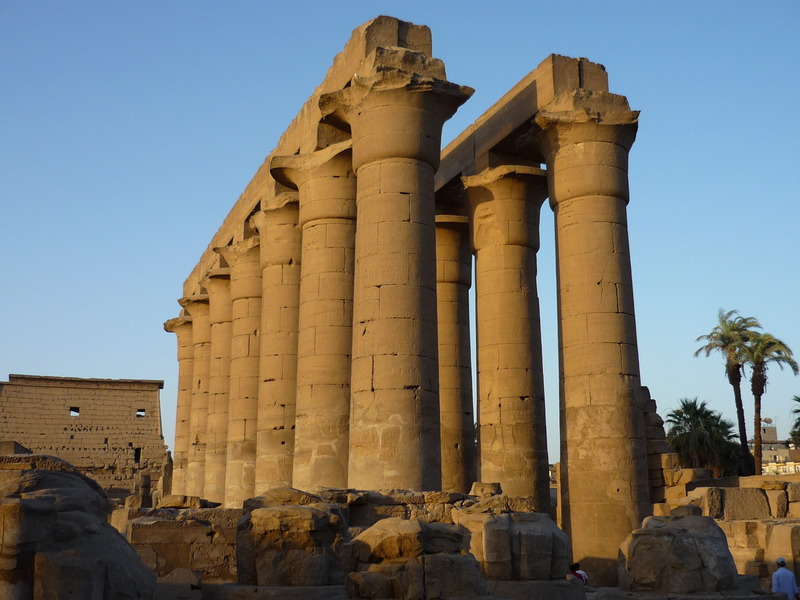 Luxor is city of Egypt (Muhafazat al Uqsur). 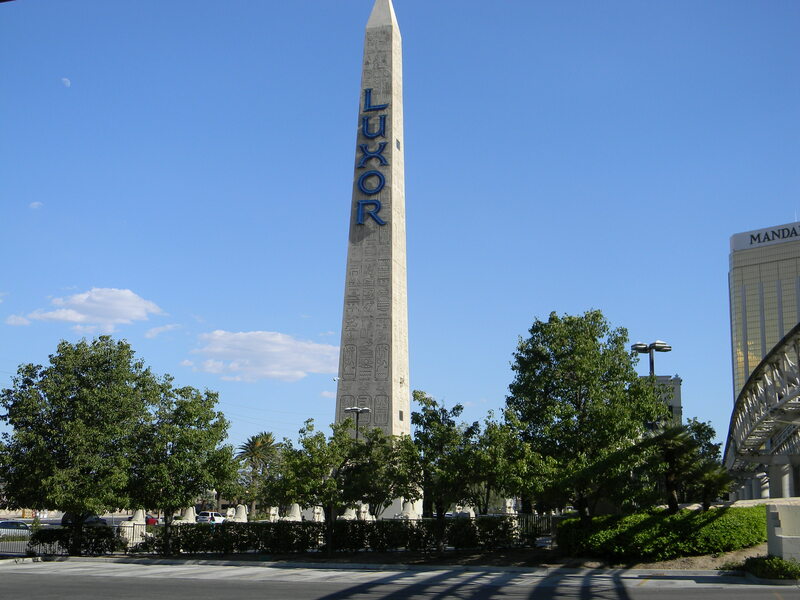 The population of Luxor: 422,407 people. 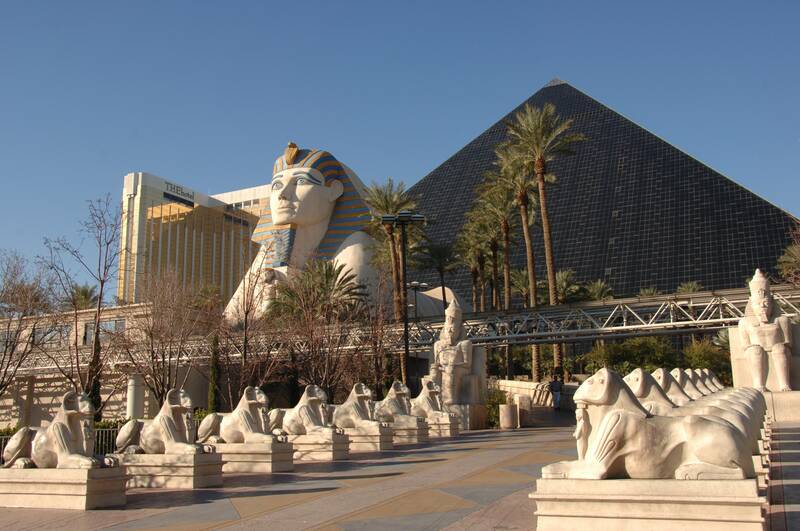 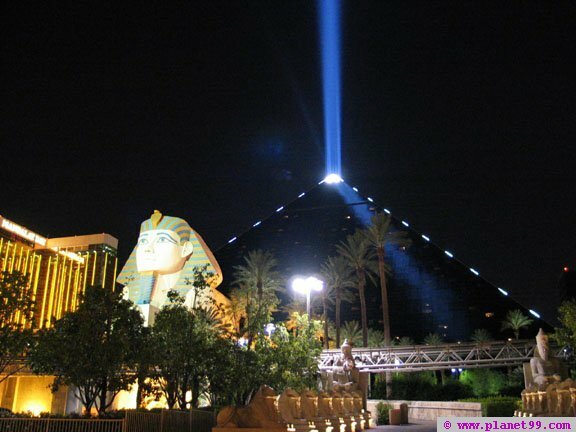 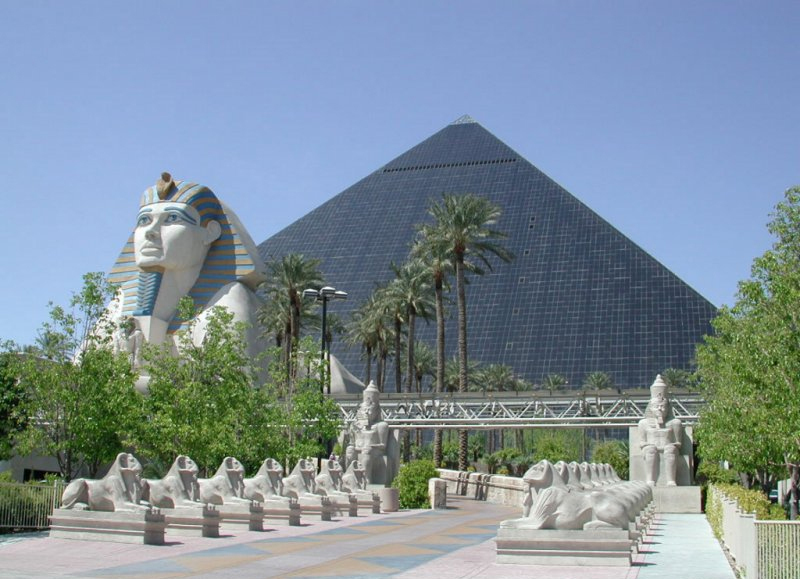 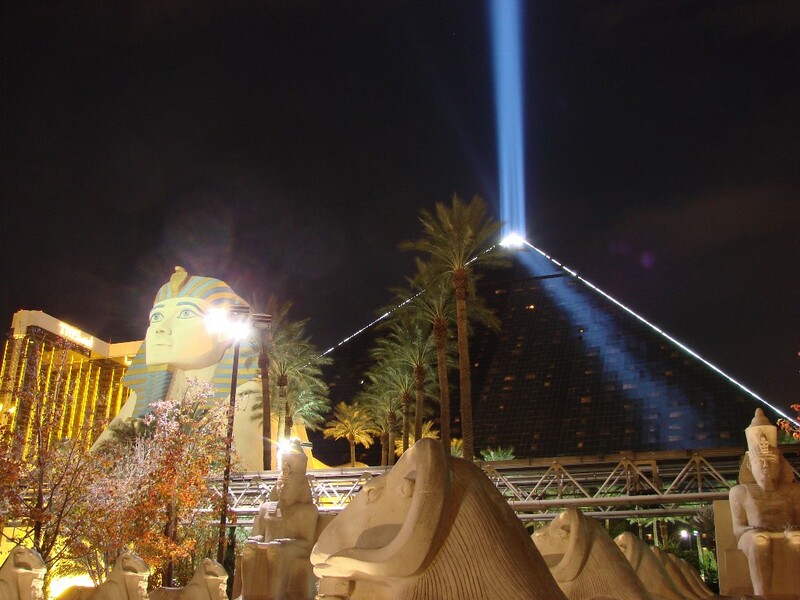 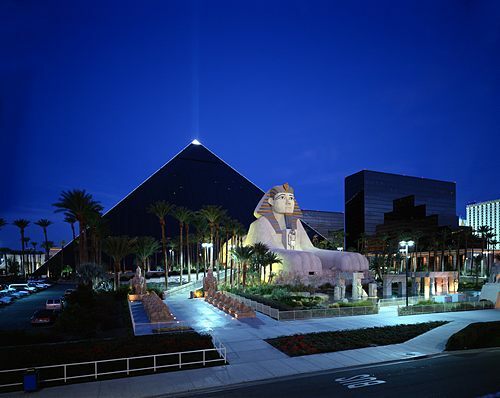 Geographic coordinates of Luxor: 25.69893 x 32.6421.